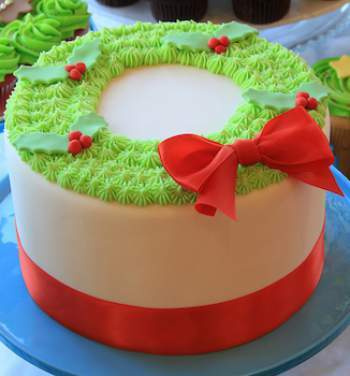 Once you have learned how to create different decorating techniques, you can play around with different creations. 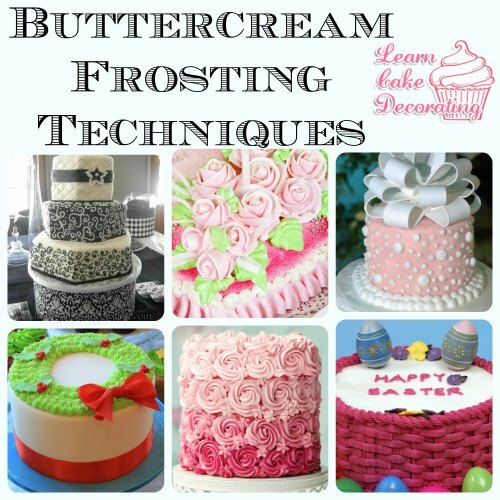 Here are some of our favorite buttercream frosting techniques for decorating a cake. 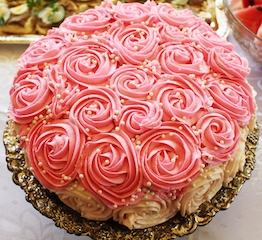 Learn how to make rosettes here. 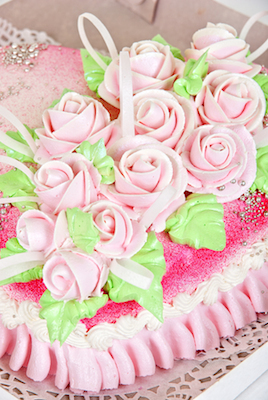 Learn how to do the star fill in method. 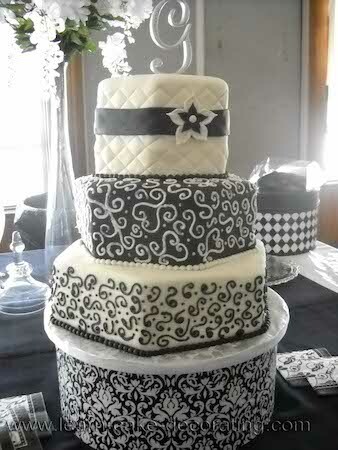 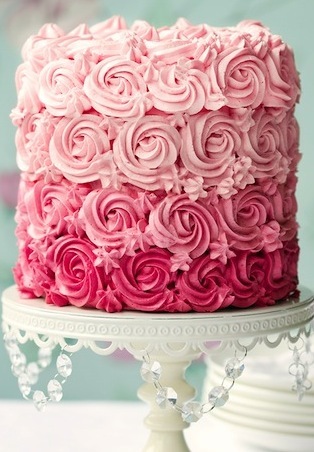 Using a round writing tip, you can add scrolls or swirls all over the cake for an elegant and fun decorating look. 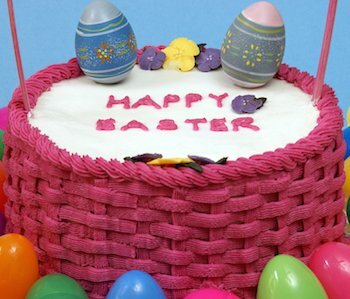 With a large writing tip, you can create dots of whatever sizes you'd like. 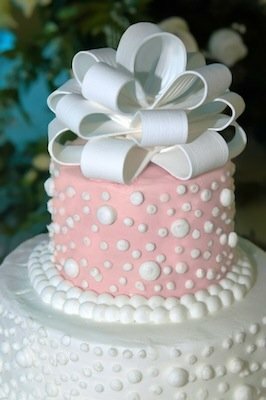 Add a shell border to the top and bottom and other details with a shell tip. 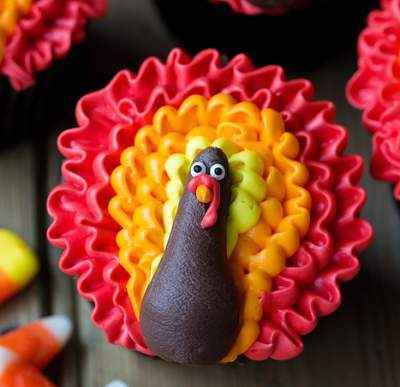 Add ruffles in different colors to make a fun cake like these turkey cupcakes. 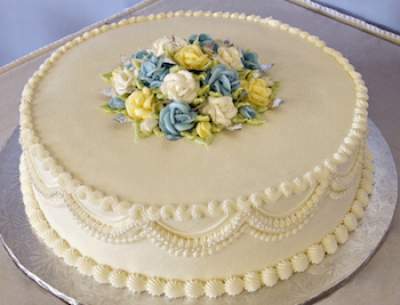 See more buttercream frosting techniques on our 10 cake border ideas page.